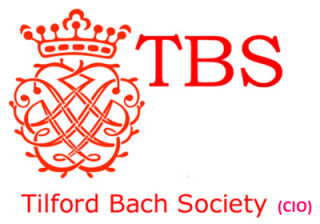 The Tilford Bach Society can assure itself that the future of Baroque music is in good hands. 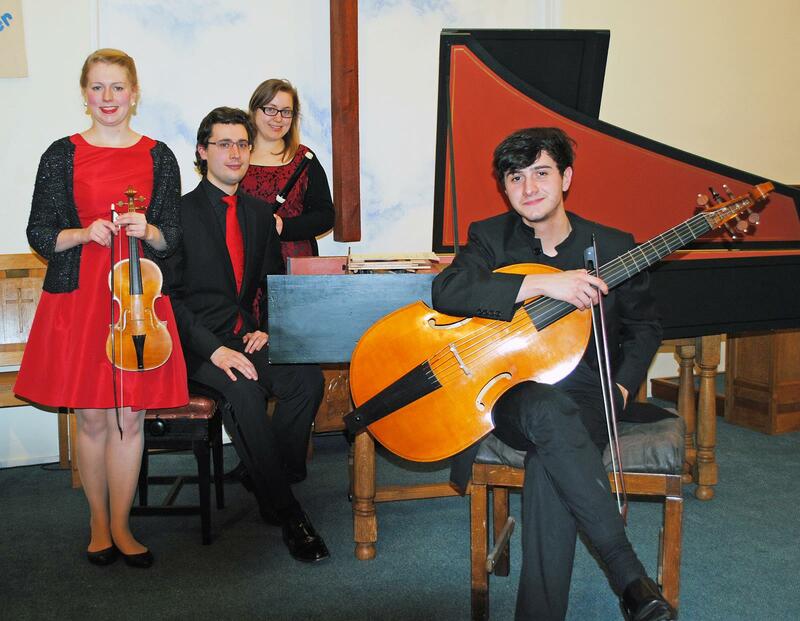 Four highly talented musicians, all recent graduates of the Royal College of Music, performed an impressive and entertaining range of early 18th century music on authentic instruments to a capacity audience at Farnham Methodist Church last Friday. The composers were predominantly French and even the Telemann quartet that formed the evening’s grand finale had a strong French flavour, reflecting the German composer’s Francophile tendencies. The acoustics and intimacy of the venue were ideally suited to the mellow, gentle timbres of the baroque flute and violin, viola da gamba and harpsichord, The works, by Couperin, Hotteterre, Leclair, Duphly and Teleman, were well-chosen to demonstrate the individual qualities of the instruments as well as the skills and versatility of the four young musicians. Leclair’s Violin Sonata in D major is a particularly exacting work, involving the soloist in much double-stopping and some fascinating country-dance effects. The problems of gut strings in a rising temperature were evident at times, necessitating a number of tuning breaks between movements. But this was a small price to pay for the privilege of hearing this beautiful music much as it would have been heard by its original audiences.